Our 2018 Big Sandy Camp Community Days were so much fun this year! We enjoyed having everyone out at camp and can’t wait to have more community days. Make sure to mark down the dates for next year! 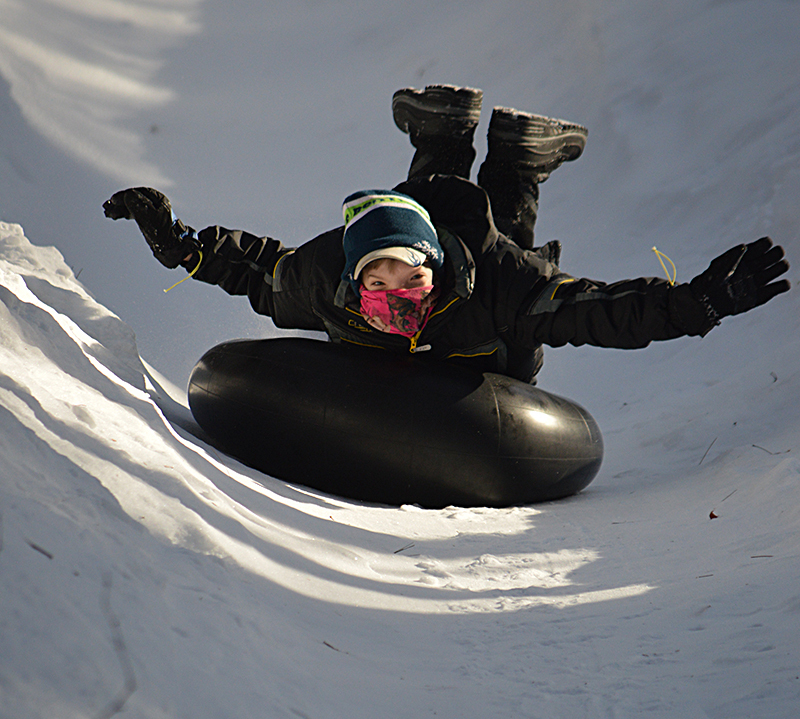 We love Family Tubing Days here at Big Sandy Camp! 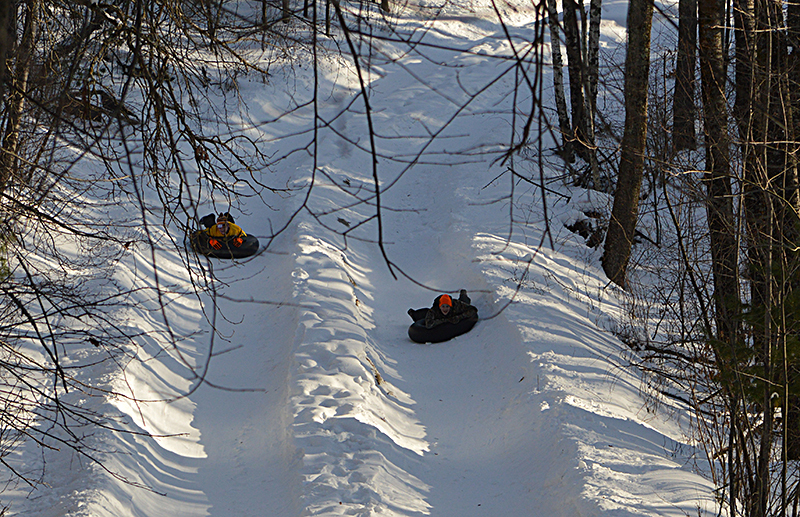 We hope to see everyone out this winter for some fun afternoons of tubing and spending time with family and friends. Join us January 15th for a fun afternoon of tubing, laser tag, rock climbing, broomball, and more! 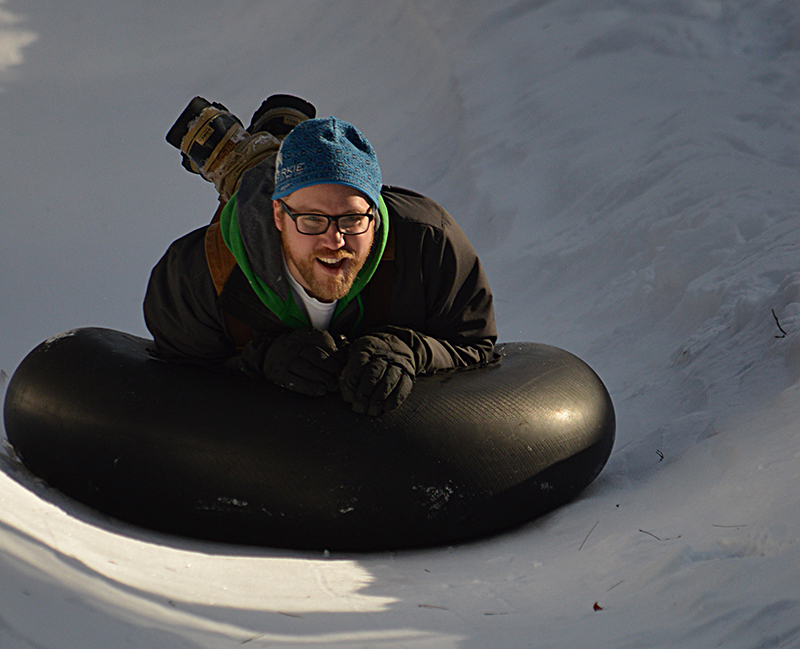 Then, after you’ve come on Martin Luther King Day, come back AGAIN for President’s Day, February 19th, for more tubing, laser tag, rock climbing, broomball, AND SPAGHETTI! Email office@bigsandycamp.com to let us know you’re coming!